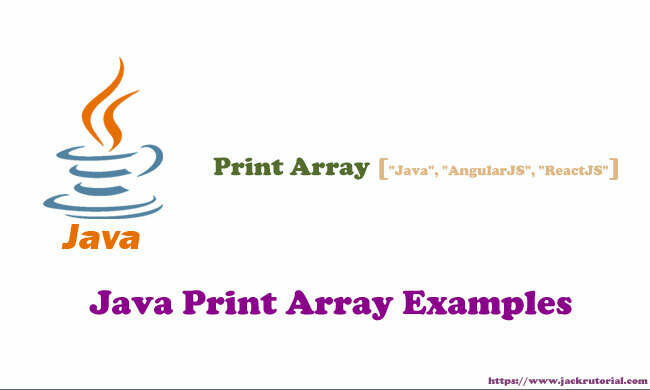 The java.util.Arrays.deepToString(Object) method returns a string representation of the "deep contents" of the specified array. If the array contains other arrays as elements, the string representation contains their contents and so on. Using Stream.flatMap() we will get stream of the programming language from all the programming languages.